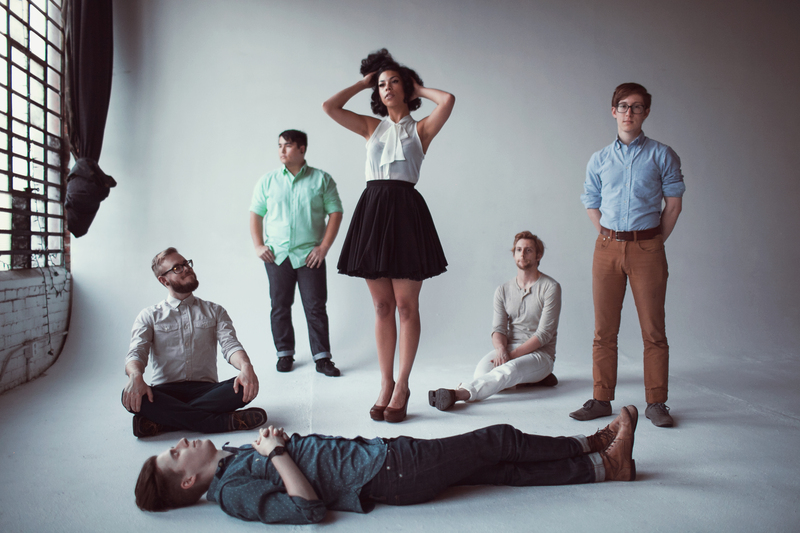 Second Madison PHOX Show Added! | True Endeavors Presents: music, tours, tickets, mp3 downloads, concert pictures, videos, Madison WI. Second Madison PHOX Show Added! As if it wasn’t cool enough that PHOX‘s brand spankin’ new “Slow Motion” vid made its grand debut on Entertainment Weekly’s site today, we’re thrilled to officially announce a second High Noon Saloon show on August 7 in addition to their already-sold-out homecoming gig on the 8th. Click here to pick up your tickets to the new date before they’re all gone too!